The Short Term 12 gang continues to thrive. 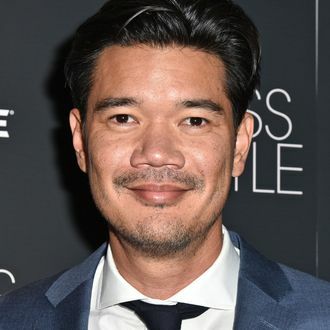 According to The Hollywood Reporter, Destin Daniel Cretton will direct Shang-Chi, the first Marvel movie to feature an Asian lead. The character made its comics debut in 1973, and is the son of the assassin Fu Manchu, who taught Shang-Chi martial arts. The script is being written by Dave Callaham, who brought you The Expendables, Doom, and even the forthcoming Wonder Woman 1984, and Cretton is currently helming Just Mercy, starring Michael B. Jordan. The director broke through with 2013’s Short Term 12, which also featured current and emerging faves like Brie Larson, Rami Malek, Stephanie Beatriz, Lakeith Stanfield, and Booksmart’s Kaitlyn Dever. Here’s to more new careers being launched by Shang-Chi.